Honda is offering another hot "Honda Dollars" deal, this time on trail bikes including the CRF230F and CRF230L. Husqvarna is offering a cash back of $500 on its 2009 TE 450 and TE 510 off-road motorcycles. "Honda Dollars" campaign implemented for customers who purchase selected entry level and commuter bikes. Honda MPE Financial Services throws in $500 of free fuel on top of other selected bonus offers. Honda has extended its "Doing Deals" campaign to include the CB600F. 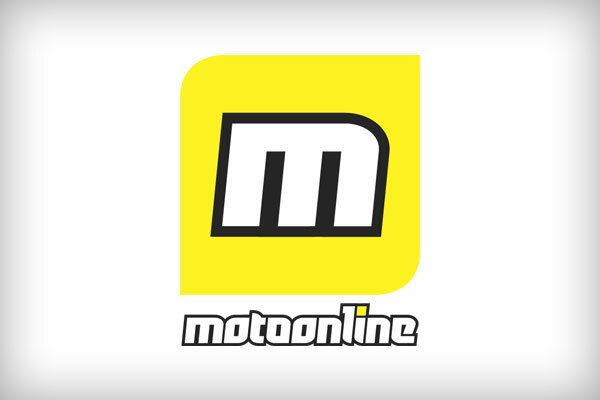 Moto Online has officially launched, providing Australian motorcycle enthusiasts a brand new place to catch up on the world of two-wheels. Yamaha Motor Australia announces Stimulus Package promotion. In what is believed to be a world first, Triumph launches 'Create My Triumph'. Honda's giving away high quality black tool box kits with selected off-road bikes. Score a free Autocom Communications System with selected Suzuki nakedbikes. There are exciting plans on the environmental technology front with the announcement that Honda is developing an electric motorcycle. Yamaha is conducting its worldwide R1 media launch at Eastern Creek this week. Motorcycle sales set a new record in 2008 as more turn to two-wheel transport.